“Who was the first man?” asked the teacher of an American boy. 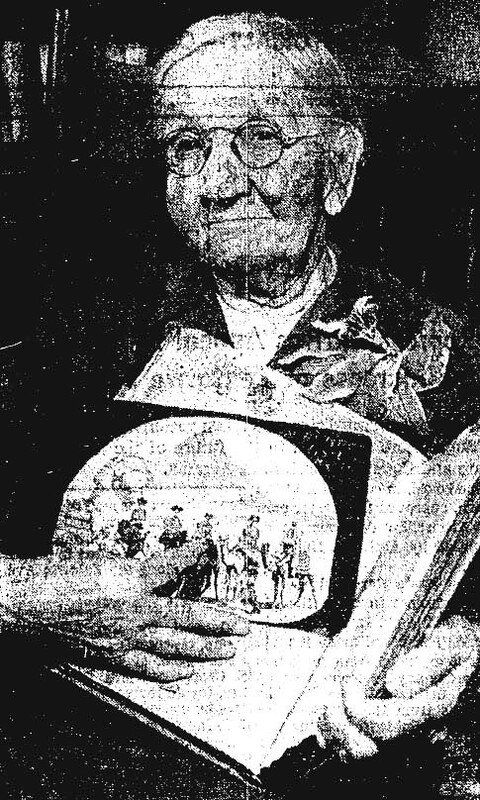 Henrietta B. Freeman paid a call on a schoolroom somewhere in Los Angeles in March 1907. She didn’t say where, nor did she give the teacher’s name, just that the teacher was a woman. All Freeman says about the classroom is that there was a blackboard. For visual aids, the teacher had picture cards: a boy fishing, riding a bicycle and rolling a hoop; a girl washing her doll’s clothes in a tub, using a bar of soap. 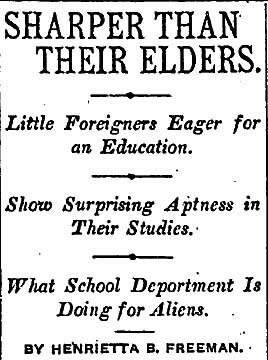 There’s little more information about the students, except that there were 30 of them, ranging in age from 7 to 14. A few of them are identified: Onya, Ivan, Josefina and Leah. A Russian girl wears a handkerchief over her flaxen braids. The one thing in common is that none of them speaks English. 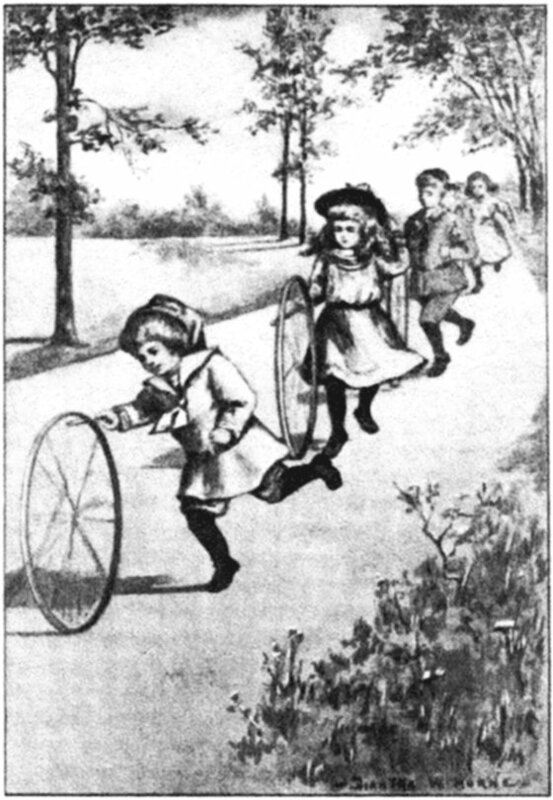 “Instantly, every child in the room began to imitate the teacher, and within an astonishingly short time the hum of voices, at first discordant and out of time and tune, rose rhythmically and evenly and within three minutes every child had caught the air and was “loo-loo-looing” away with all his might,” Freeman says. The language hour was next. The teacher put the picture cards on a rail below the blackboard and asked each student to pick his or her favorite and then talk about it. What was the boy or girl in the picture doing? What are the colors? “One little Spanish lass managed to lip out ‘girl has one soap,’ before the lesson was over,” Freeman says. Freeman apparently made quite an impression on the youngsters during her visit. When they were told that she worked for The Times, one boy asked if she drew the pictures of Buster Brown. It’s always interesting to see a woman’s byline in the newspapers of this era and especially so in Freeman’s case. 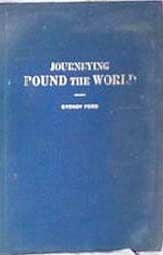 She frequently wrote as Sydney Ford and it was under this pen name that she filed stories for The Times, which sent her on an 11-month trip around the world in 1910. This entry was posted in 1907, 1910, 1912, Black Dahlia, Books and Authors, Education, LAPD, Music, Streetcars. Bookmark the permalink.